Israel Adesanya and Anderson Silva just threw down in a fun, exciting main event at tonight’s (Sat., February 9, 2019) UFC 234 from Rod Laver Arena in Melbourne, Australia. But the event could have been so much more if the original main event stayed intact. 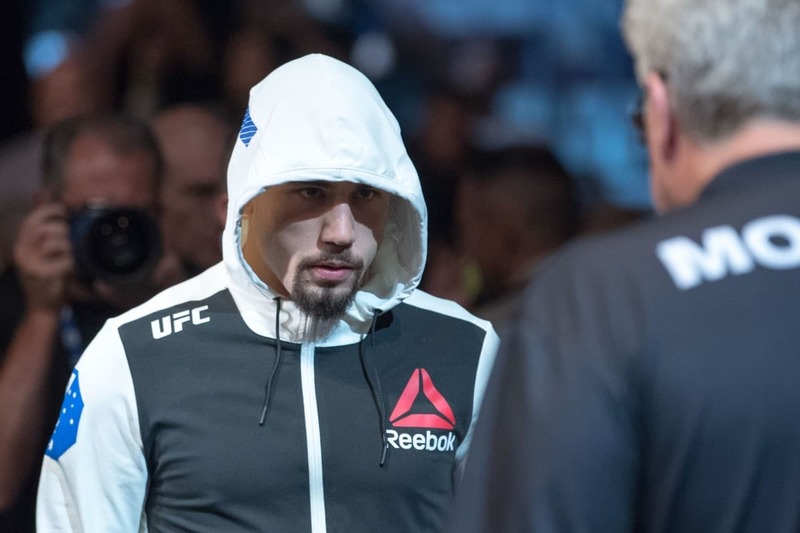 With the fallout still playing out, Robert Whittaker’s team has released an official statement on his withdrawal. Whittaker was shockingly forced from his first official title defense earlier today. News broke that he was suffering from a sudden hernia and needed emergency surgery. His opponent Kelvin Gastelum played it cool at first and wished him well. 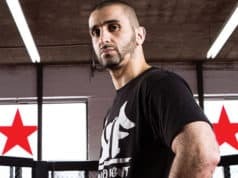 But he then showed up at UFC 234 with a belt claiming he was the champion. UFC President Dana White described just how dire Whittaker’s situation really was, yet we heard little from ‘The Reaper’s’ camp. That is, until now. His 6 Degrees Management released a statement on Instagram detailing Whittaker’s brutal injury. He has just emerged from dual surgery according to the statement and wanted to fight despite the ailment.